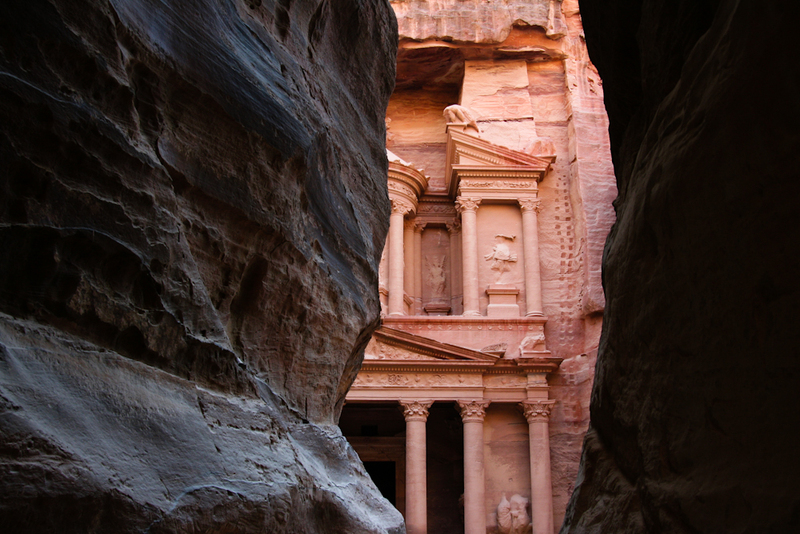 This week’s photos are from Petra, Jordan. These rock buildings were carved out of the cliffs in the 6th century as the capital city of the Nabataeans. Now it is Jordan’s most popular tourist attraction.